It's a good film. Very interesting. And also a wonderful example of "what's wrong" here, there, everywhere, from policy to politics. 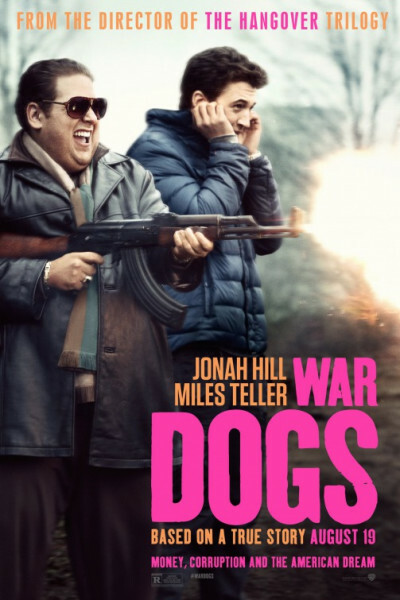 Jonah Hill cracks me up; I think his laugh will crack you up, too. Miles Teller does fine, though he still makes my skin crawl. I'd give it a 7.5, if only because it's illuminating.